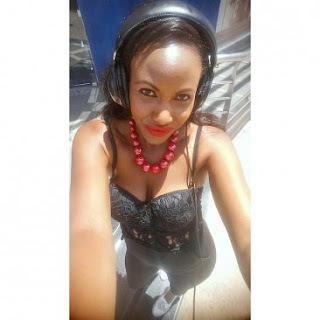 Kenya’s growing entertainment industry has been robbed off yet another sultry talented actress, Nana Gichuru. The pretty and breath taking actress passed on yesterday morning in a gruesome road accident. 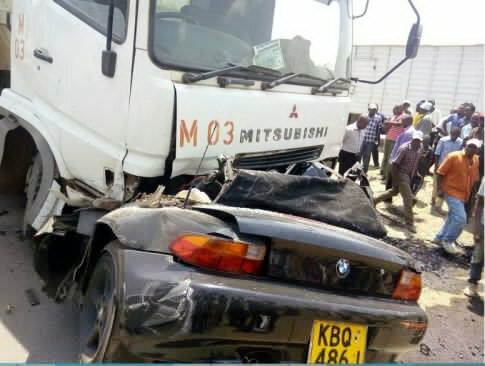 It is alleged that the actress who is also a gifted singer and photographer passed on after the BMW car she was driving collided with a construction truck at Utawala area on the Eastern bypass.